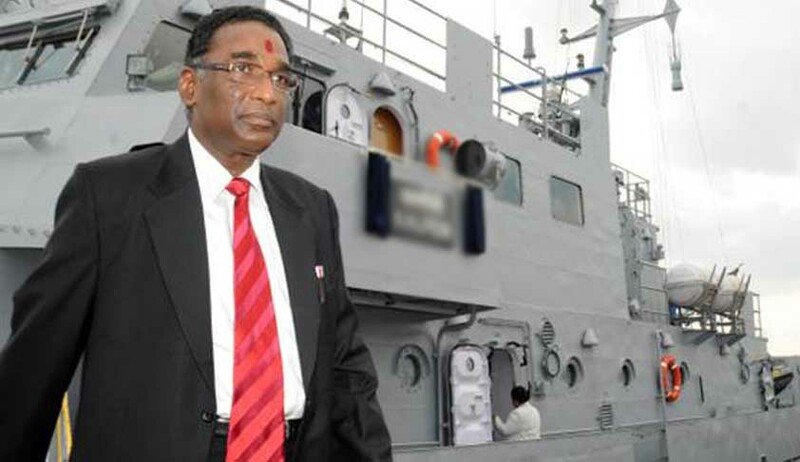 Justice Jasti Chelameswar, who has been fighting for transparency in the Supreme Court Collegium for appointment of Judges, has skipped the collegium meeting held on Wednesday. This is the second collegium meeting he had skipped after Justice JS Khehar ‘s appointment as Chief Justice of India. The other members of the collegium comprising Chief Justice JS Khehar, Justices Dipak Misra, Ranjan Gogoi and Madan B Lokur have met and discussed the names for filling of vacancies in the Apex Court. Presently, there are 23 sitting judges against the sanctioned strength of 31 in the top court. Justice Pinaki Chandra Ghosh will retire on June 27 and CJI Khehar will retire on August 27 this year. The names under consideration include Solicitor General Ranjit Kumar from bar, Justice Sanjay Kishan Kaul, Chief Justice, Madras High Court, Justice Manjula Chellur, Chief Justice, Bombay High Court, Justice Navin Sinha, Chief Justice, Rajasthan High Court, Justice N Paul Vasanthakumar, Chief Justice, J&K High Court, Justice K M Joseph, Chief Justice, Uttarakhand High Court, Justice G Rohini, Chief Justice, Delhi High Court . The highly placed sources confirmed about the meeting. The names yet to be sent to Justice Chelameswar by circulation, as per the source.